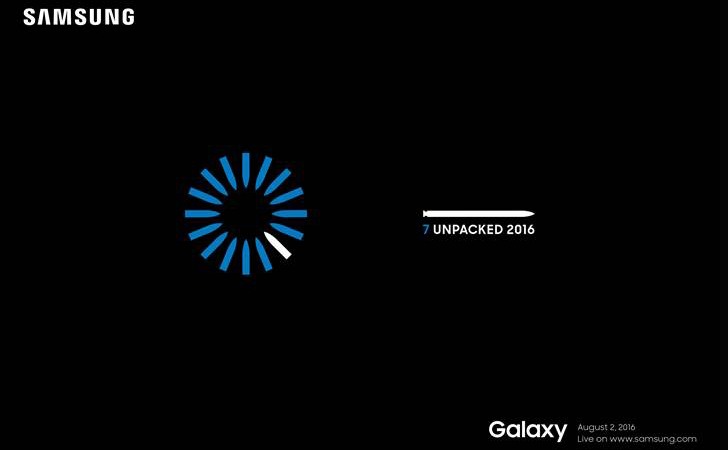 Samsung has just sent out the invitation for its Note7 launch event in New York City on August 2nd. The sixth-generation Note device has been leaked extensively at this point, though I wouldn't be surprised if Samsung has managed to keep a piece or two of information from us about the device at this point. If you want to know what the Note7 will look like, we can show you, because Evan Blass leaked it - in excruciatingly high resolution. What can we expect other than the glass and metal slab you see above? Well, a stylus, of course. And probably a good camera. And a large-ish battery (quite large if the S7 edge is any indication). And maybe something about an iris scanner - though we're really not sure about that part. 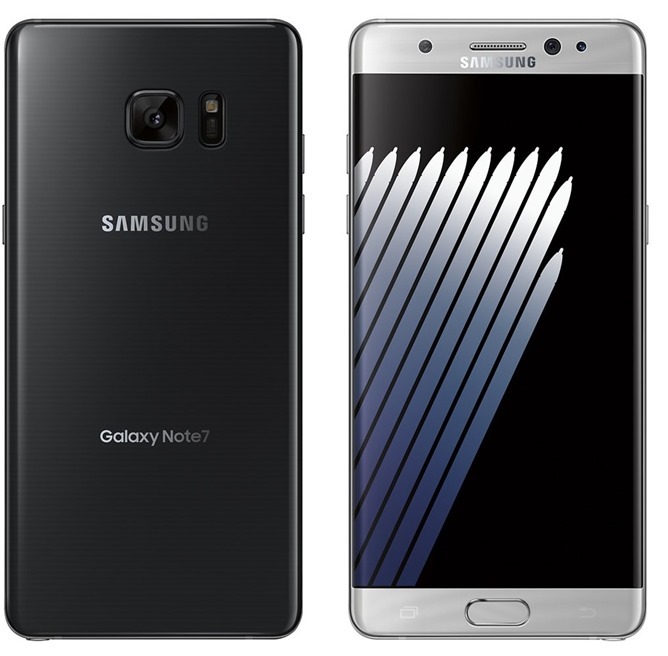 The Note has been released on every major carrier in the US since the Note 2, so it seems unlikely that would be changing for its latest iteration. You can expect a 5.7" display, likely Quad HD, and a price tag that will almost certainly eclipse that of the already-spendy S7 edge. The event begins at 11AM EST on August 2nd, and will be broadcast live on the web, as well. Simultaneous events will apparently be held in London and Rio de Janeiro (likely to accommodate journalists in Brazil gearing up for Olympic coverage).